Website Design & Development – You can’t optimize what you don’t have. Suite 720 Marketing believes in clean, easy to navigate websites and knows that sometimes a very basic website is all that you need. We know how to use affordable tools like WordPress to build effective sites, and we know how to evaluate your content to ensure you make the most of Places Optimization. Going Mobile - While not all businesses need a mobile website, when you do, it can make a significant impact on your bottom line. With over 100,000,000 smart phones in the US alone, more than ever your customers are using these mobile devices to get information about your business. 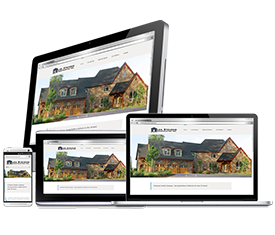 At Suite 720 Marketing, we see on average 30% of the visits to our client’s websites coming from a mobile device. With that in mind, we include a separate mobile or mobile-responsive design with most website design projects. Local Places Optimization – Search Engine Optimization (SEO) may be at the top of everyone’s online marketing list, but for local small businesses, it’s really about Places, those sites that cater to consumers looking for a “place” for dinner, a “place” to get their nails done or a “place” to work out. Suite 720 Marketing believes these are the best tools available to ensure customers find your small business. 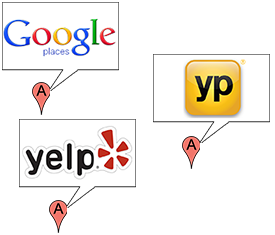 Important sites include Google Places, Yelp, Bing Local and Yahoo Local, as well as niche sites like Urban Spoon. And don’t forget Facebook and Google Plus. Suite 720 Marketing can help ensure your presence is consistent and effective across them all. Social Media Marketing - With one billion + subscribers on Facebook, it is tough to ignore the importance of using Social Media to influence and connect with you customers. But what makes sense for one small business may not make sense for another. 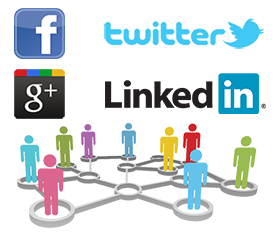 The Suite 720 team can help you understand the social media landscape and use the best options to impact your business. 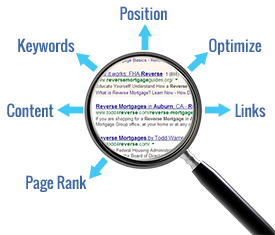 SEO (Search Engine Optimization) – While SEO is critically important to your website, it goes beyond the words on your home page and should include everything you put online – your images, videos, and documents, as well as Local Places. We evaluate your existing web presence, analyze each segment, research keywords and provide recommendations for a complete Web Presence optimized to be solid for the long term. 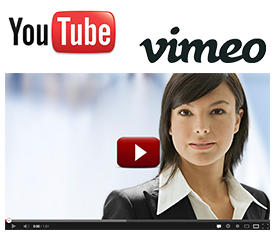 Video Marketing - It’s a video world, and Suite 720 can help you determine where video can impact your business. Video is a great way to bring your business to life and there are many ways you can integrate video into your marketing mix. Our experts can guide you through the options and handle all aspects of video creation and production. Analytics – It may sound intimidating and boring, but all the work you do on optimizing Local Places and designing a solid website can go to waste if you don’t understand the numbers. Suite 720 Marketing takes the intimidation factor away, gathering all the relevant analytics and providing them to you in an easy to understand summary. 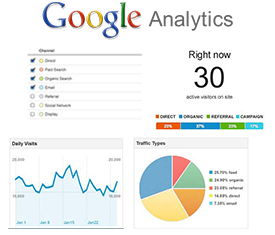 More importantly, we’ll put those analytics to work, using the numbers to drive even better optimization. Email Marketing- Studies show that it takes an average 7 impressions before a customer decides to do business with you. Email Marketing is a cost effective way of reaching more potential customers to drive those impressions. Email Marketing allows you to build a relationship with potential clients while nurturing your existing customers. Suite 720 can help you understand where email marketing makes sense for you. Online Advertising - Online advertising can be an effective way to drive customers to your message and to create quality leads. 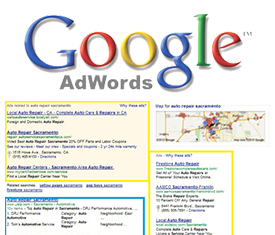 Whether it’s PPC (Pay Per Click) like Google AdWords to capture a top spot on the first page search results or a new ad banner for broad exposure and branding, Suite 720 can help. We can work with your pre-set budget to create an effective campaign that meets your specific needs. 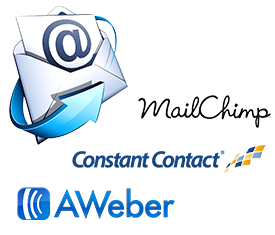 Direct Mailing- Connected world or not, there is still a place for traditional marketing to reach your customers. 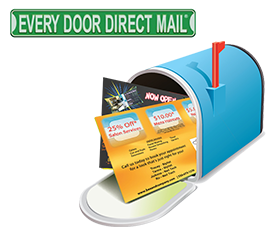 Direct mail allows you to target local consumers, making it a great way to reach a large audience with a targeted message. With Suite 720 Marketing and new services offered by the postal service, it is now less expensive than ever to reach targeted customers in your area. Offline/Traditional Advertising - Most small businesses still need to leverage traditional advertising in their local market. Suite 720’s graphic designers can create and manage advertisements for placement in local newspapers, circulars and print collateral.